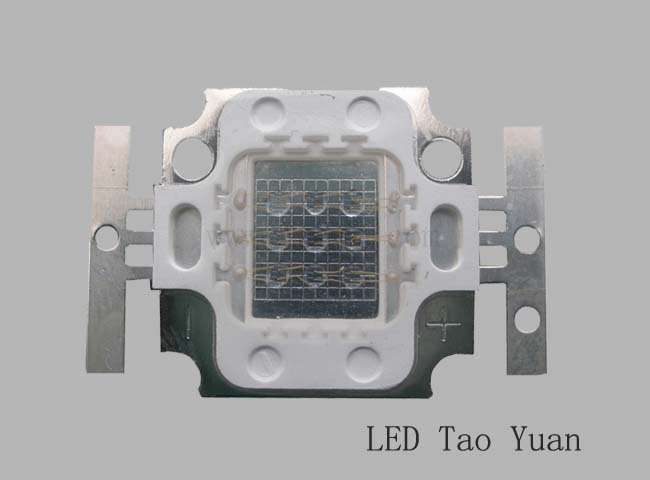 TAOYUAN ELECTRON (HK) LIMITED is specializing in the production and sales. 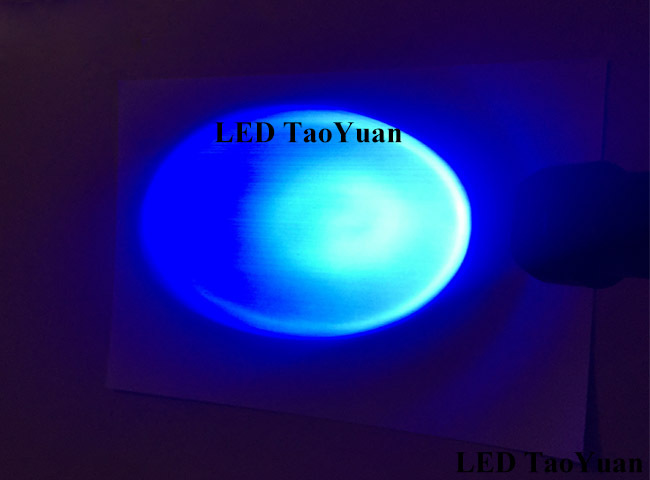 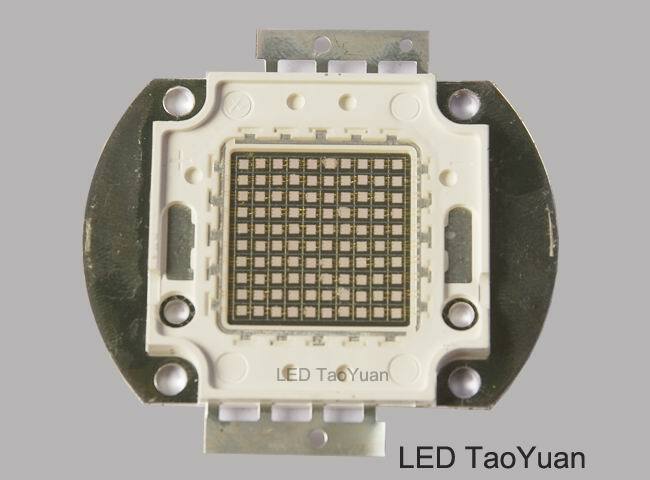 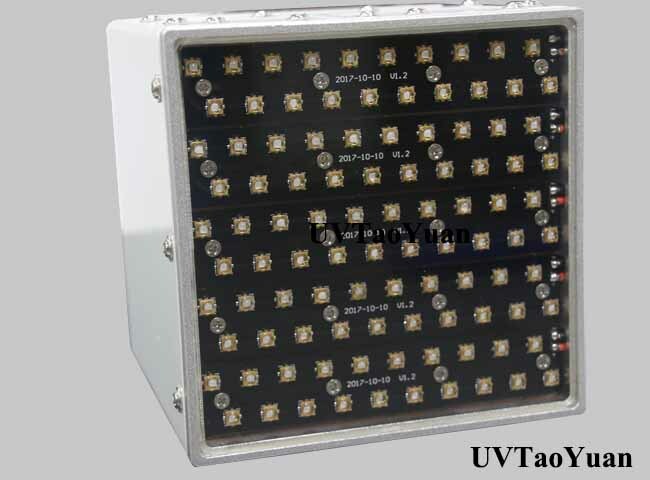 Our main products have: high power UV LED,UV LED series (UV LED 3W, LED 10W, LED 30W, LED 50W, LED 100W, UV LED 200W). 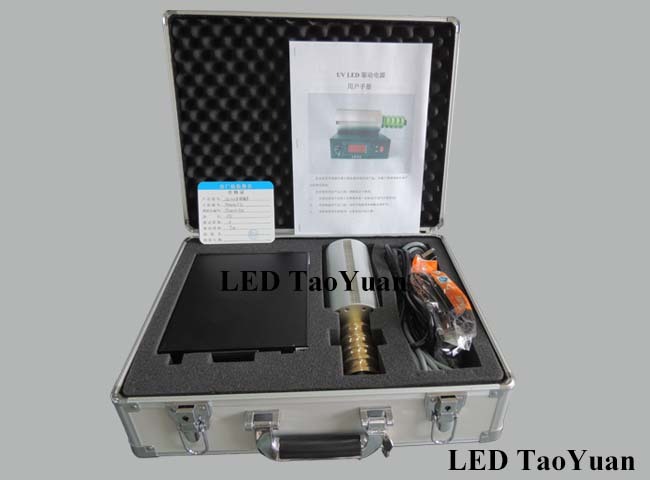 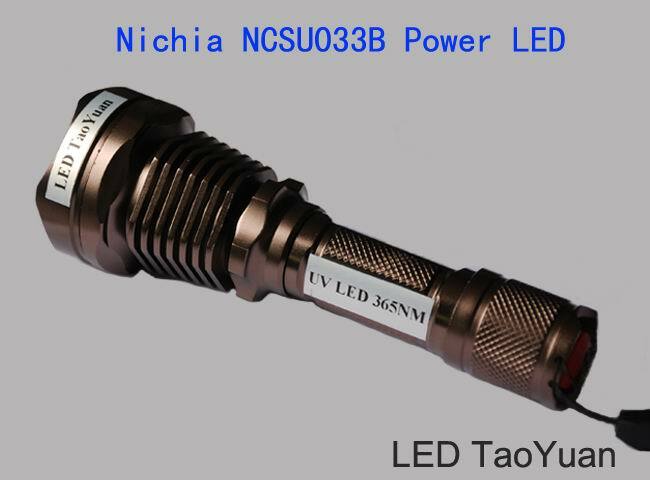 UV LED lamps, UV curing lamps, UV flashlights, UV Solutions. 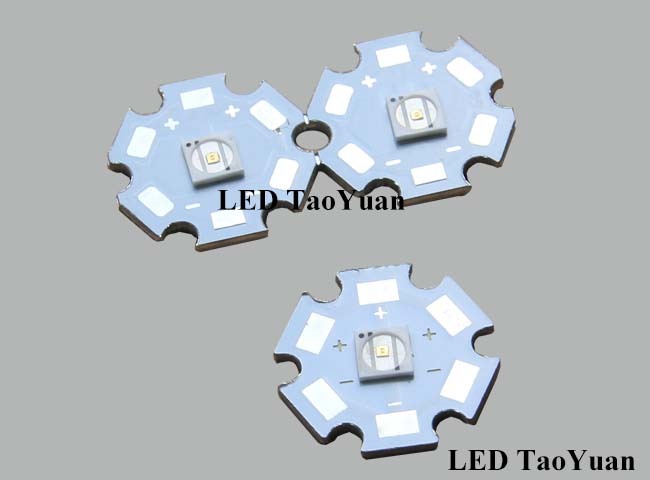 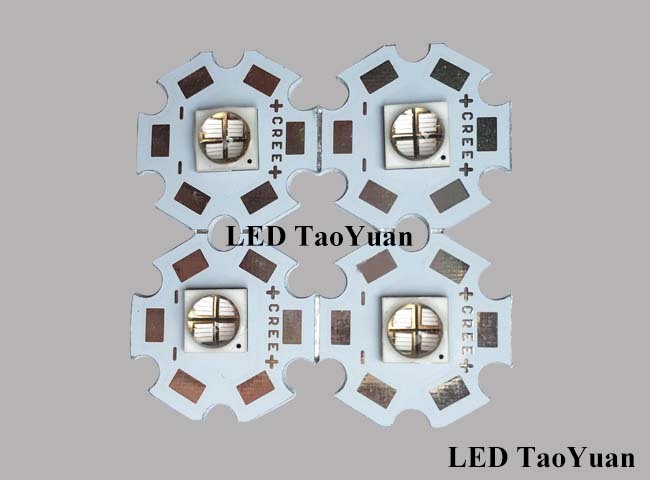 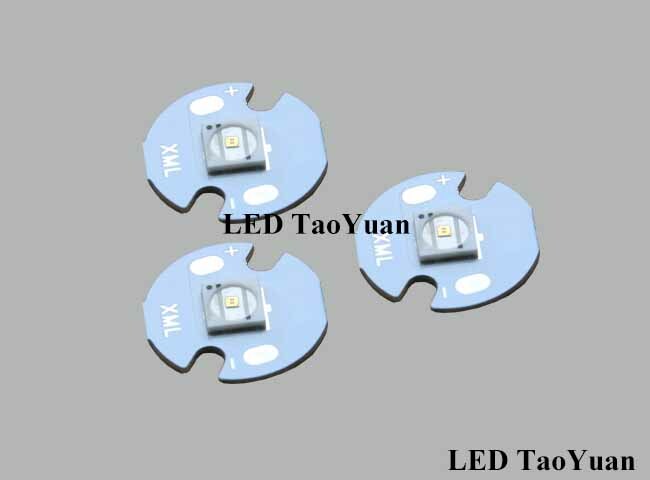 Collected advantages of exquisite technology and experienced talents, we are committed to further research and manufacture, to create new LED world. 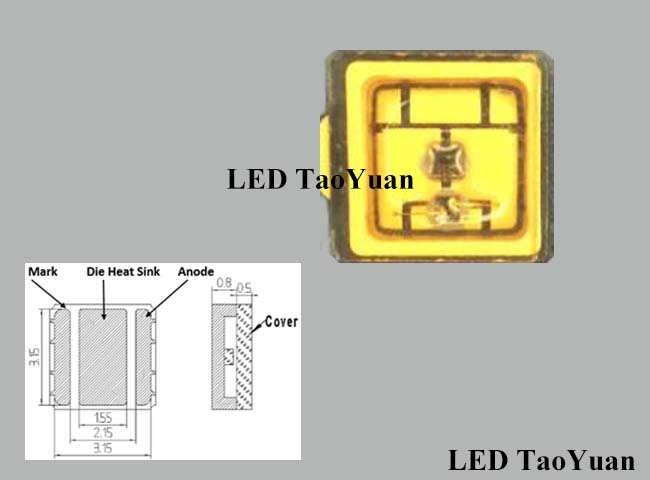 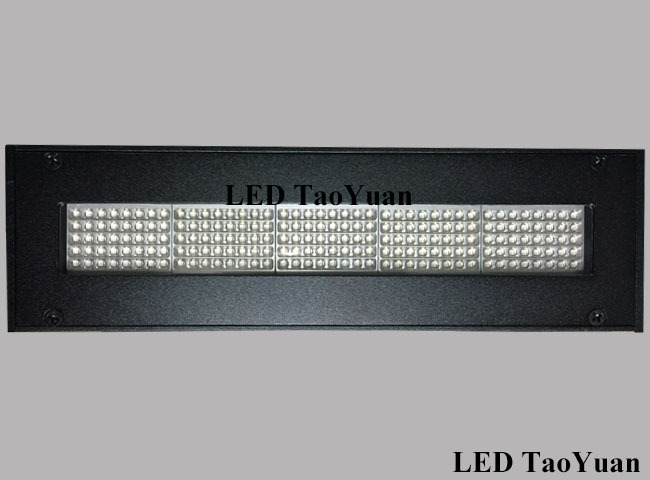 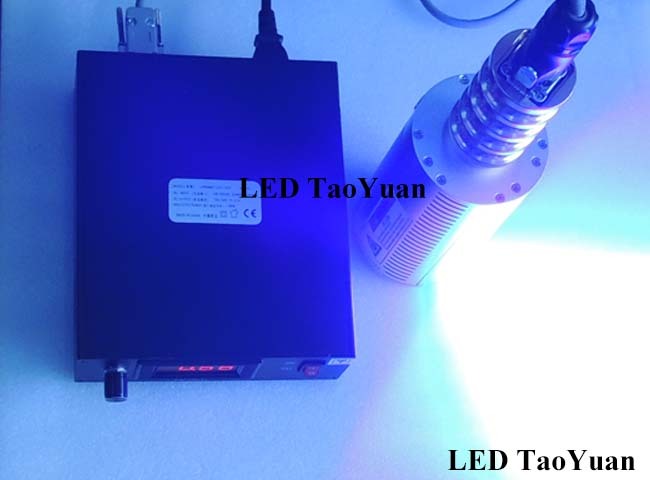 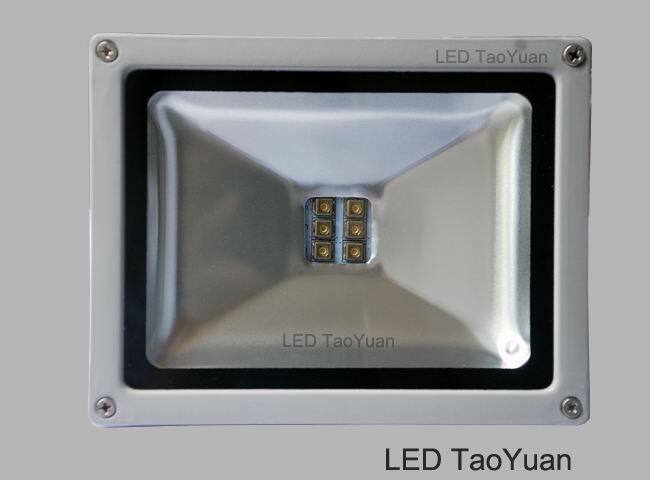 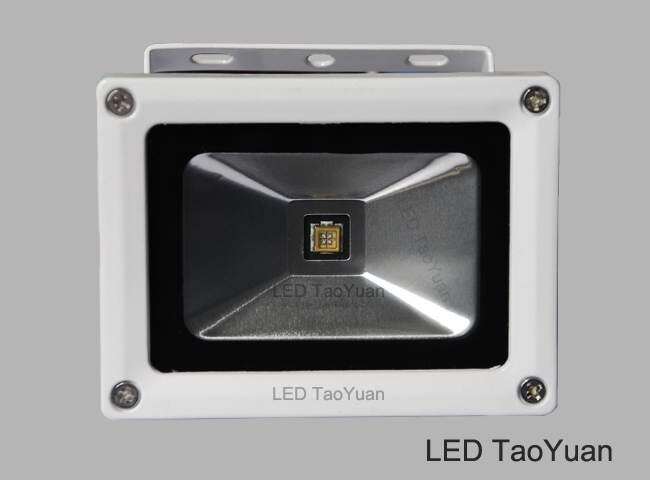 The factory has passed the certification and operated strictly according to the requirements of authentication system,and our LED Products are characterized with low power consumption, low attenuation, high brightness, long life and so on. 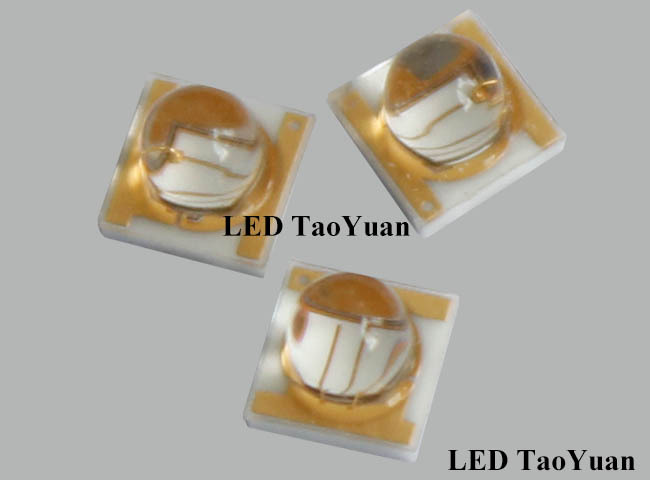 TAOYUAN ELECTRON (HK) LIMITED pursues the principle of “Customer First, Customer Supreme”. 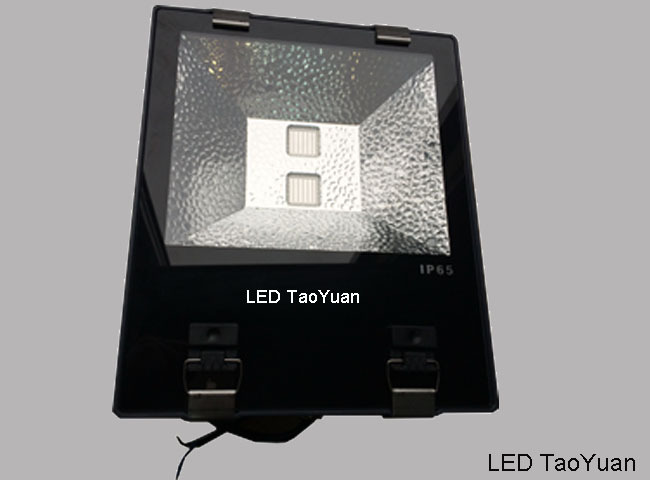 We have advantage of reasonable price, fast delivery, quality assurance, wide variety of goods. 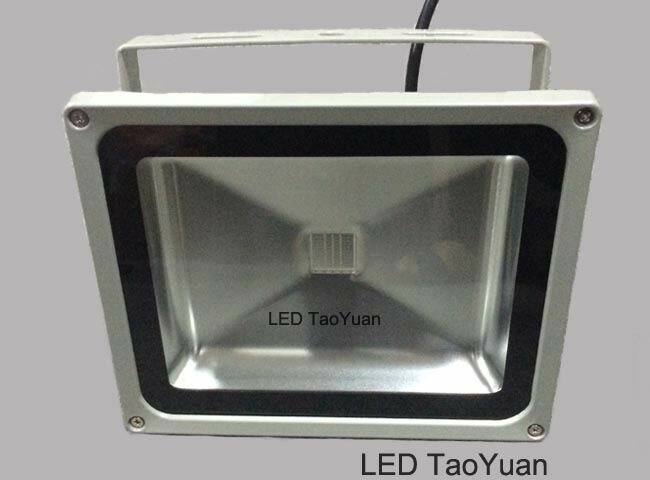 We sincerely hope to cooperate with the merchants in home and abroad and to create a better tomorrow.